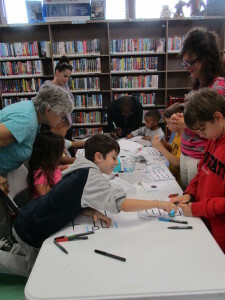 Kids learn the basics of coding by “training” the library’s Ozobots. 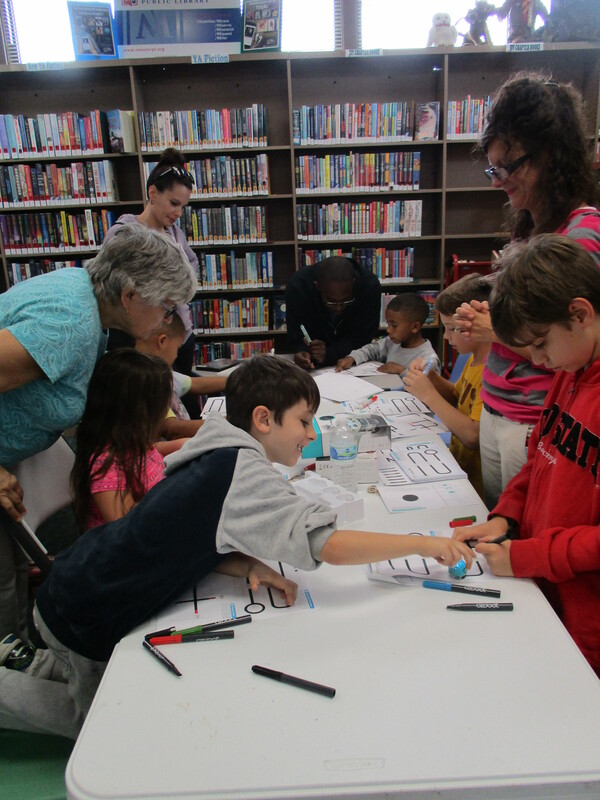 Kids used robots called Ozobots to learn the basics of coding last week at our Headlands Branch. The kids created path for the robots using different colors and lines. Then, the Ozobots used their optical sensors to read the paths and interpret them as commands. This sort of input-output training is the same process that people use when coding. 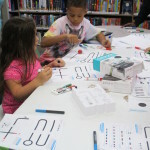 So when the children play with Ozobots, they learn the logic and language of coding. Students in fourth grade and higher can join us for our first meeting at 3:30 p.m. on Tuesday, Oct. 2. In this self-paced club, you ‘ll earn badges as you reach certain milestones. Earn all the badges to become a Programming Wizard! It’s free to participate. You can register on our website. By the way, your kids can still play with our Ozobots even if they didn’t make it to the program. 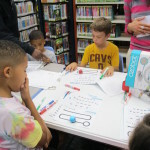 The droids are just one of several STEAM kits that children can play with at our Main Branch. 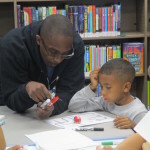 This entry was posted in Uncategorized and tagged coding, droids, Headlands Branch, Mentor Public Library, STEAM, The HUB. Bookmark the permalink.